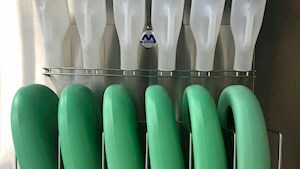 Malmet is an Australian manufacturer of infection control, specialised hospital and safety equipment. We have been supplying hospitals and aged care for more than 48 years, throughout Australia. 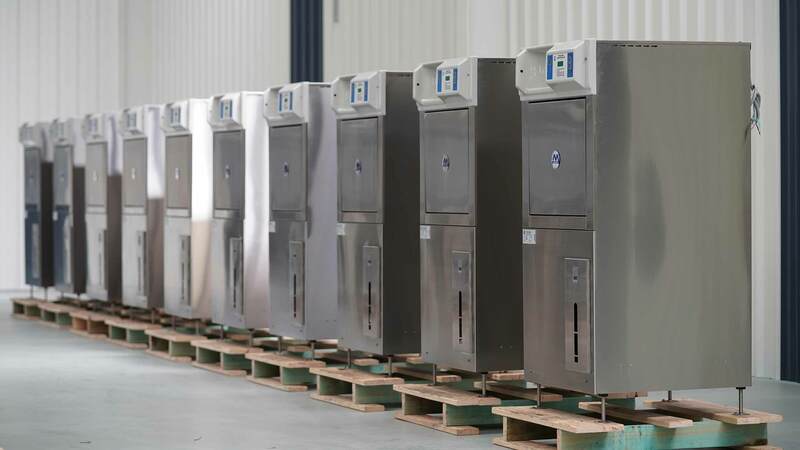 Malmet offers a complete range of infection control solutions for utility wards. Malmet products are energy and water efficient and surpass other products in the market. 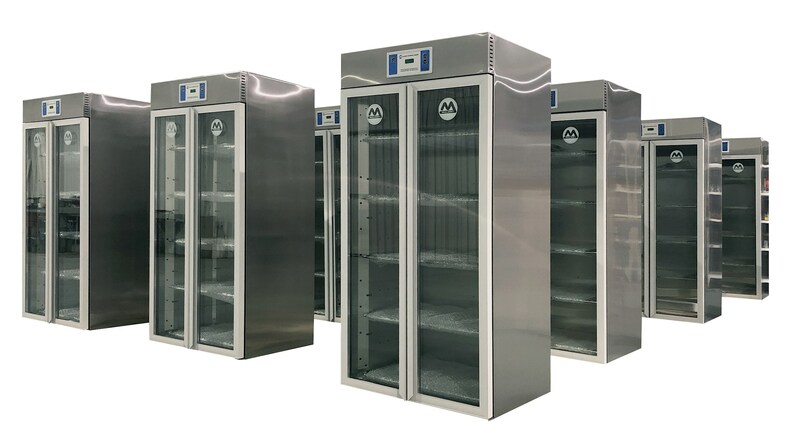 Malmet manufacture a range of blanket and fluid warming cabinets, as well as instrument and anaesthetic drying cabinets to suit Maternity wards, Theatre and more. 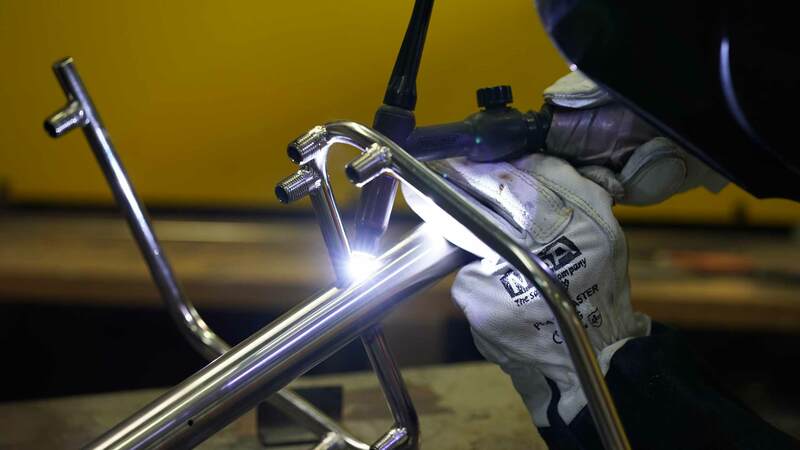 Malmet is committed to excellence in customer service, from the production floor to sales and management staff, our integrity and professionalism mark the way we do business. To facilitate the design of your hospital ward or nursing home, Malmet provides you with the CAD drawing blocks for all our products, sanitizers, washers or cabinets. ES Energy Saver Bedpan & Urinal Bottle Washer Disinfector, WDT2 Utensil Washer Disinfector, FS Vented Bedpan Flusher/Sanitizer, FS Non-Vented Flusher/Sanitizer. Malmet prides itself on our commitment to excellence in customer service, integrity and professionalism in the way we do business. This is both felt and seen across all levels of our company, from the production floor to our sales and management staff. 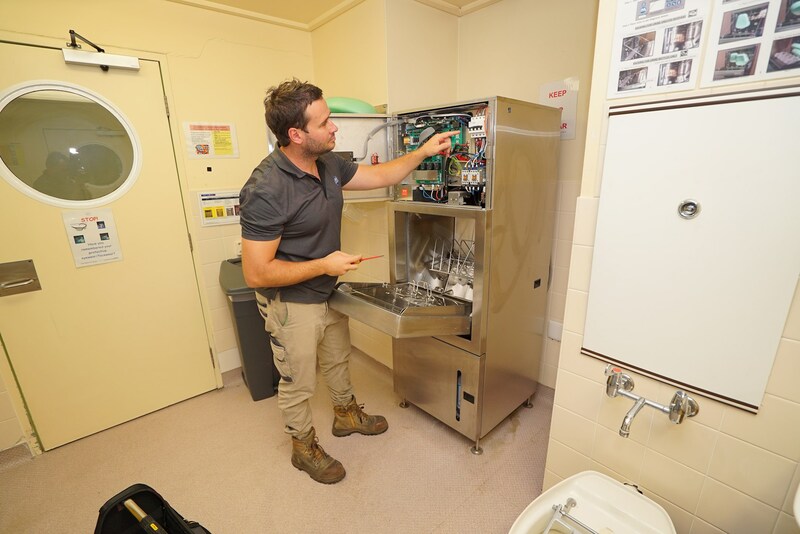 We supply Infection Control Solutions, Specialised Hospital and Aged Care Equipment for CSSD, Recovery, Obstetrics, Theatre and Ward Utility Rooms. We also supply Mine Safety Cleaning Equipment. 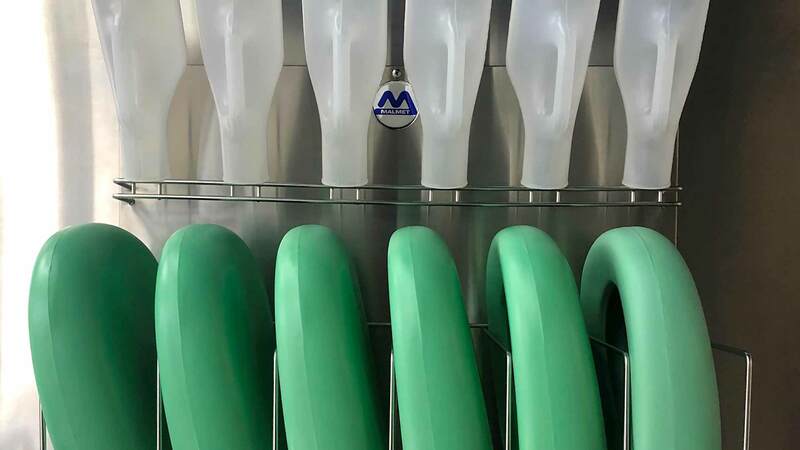 Malmet has designed drying cabinets for breathing apparatus as well as washer disinfectors for masks, canisters and respiratory tubing used in mine rescue. 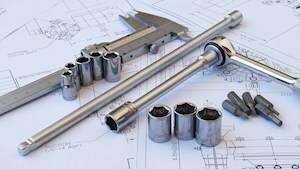 Our service and maintenance is efficient, prompt and reliable. Our equipment is locally manufactured meaning spare parts are readily and easily available, so the down time to your facility is minimal. Leading Australian manufacturers of infection control, specialised hospital and safety equipment. 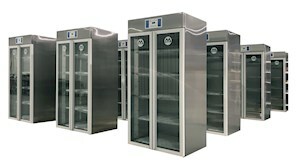 We have been supplying hospitals and aged care for more than 48 years. Please send us your enquiry or call us to discuss your facility’s requirements.